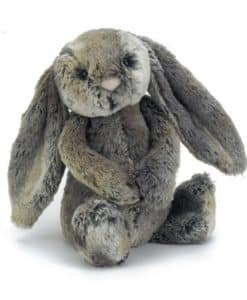 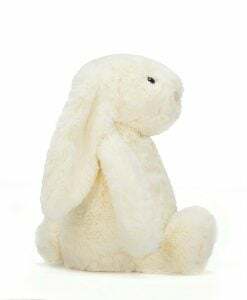 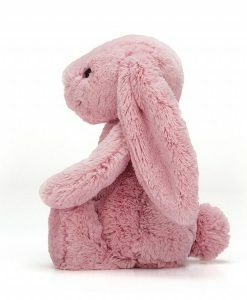 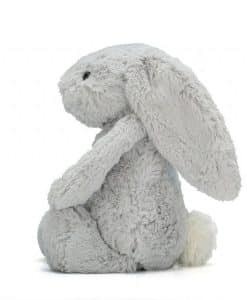 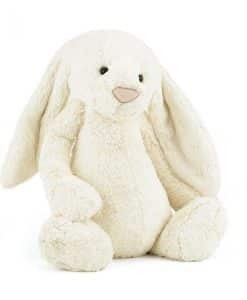 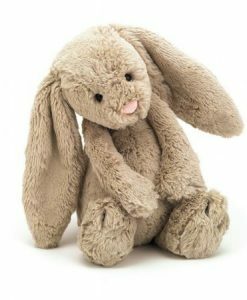 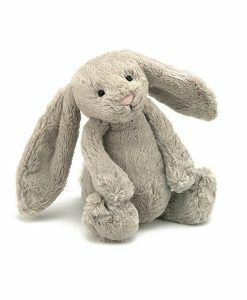 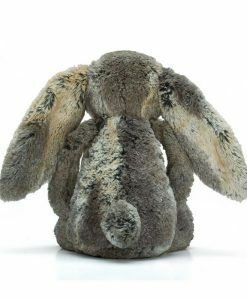 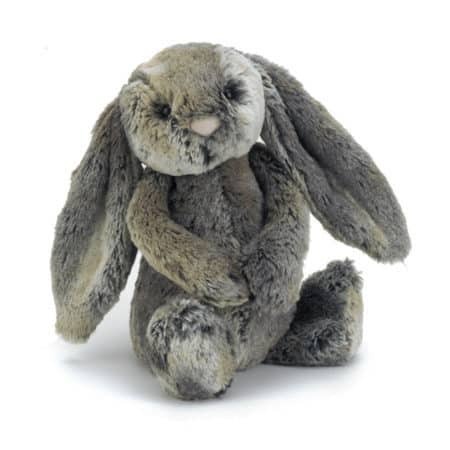 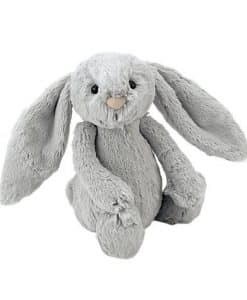 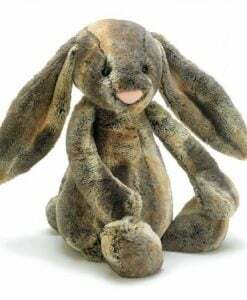 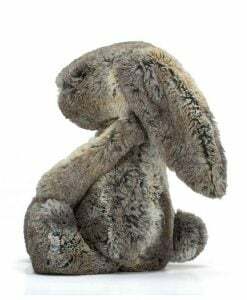 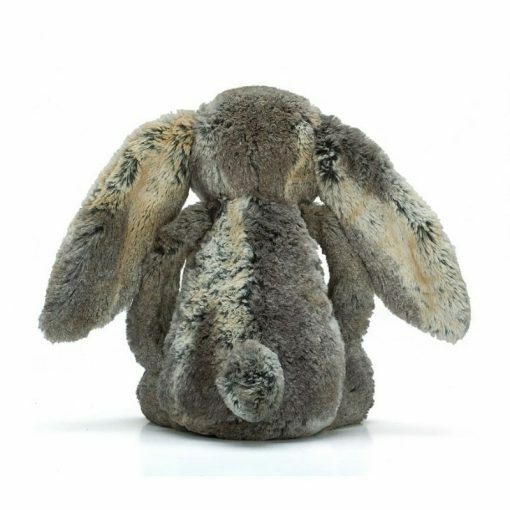 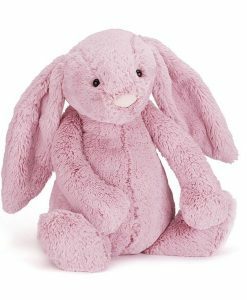 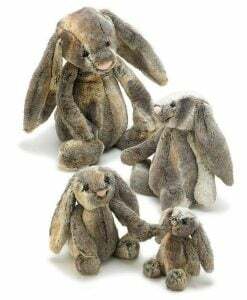 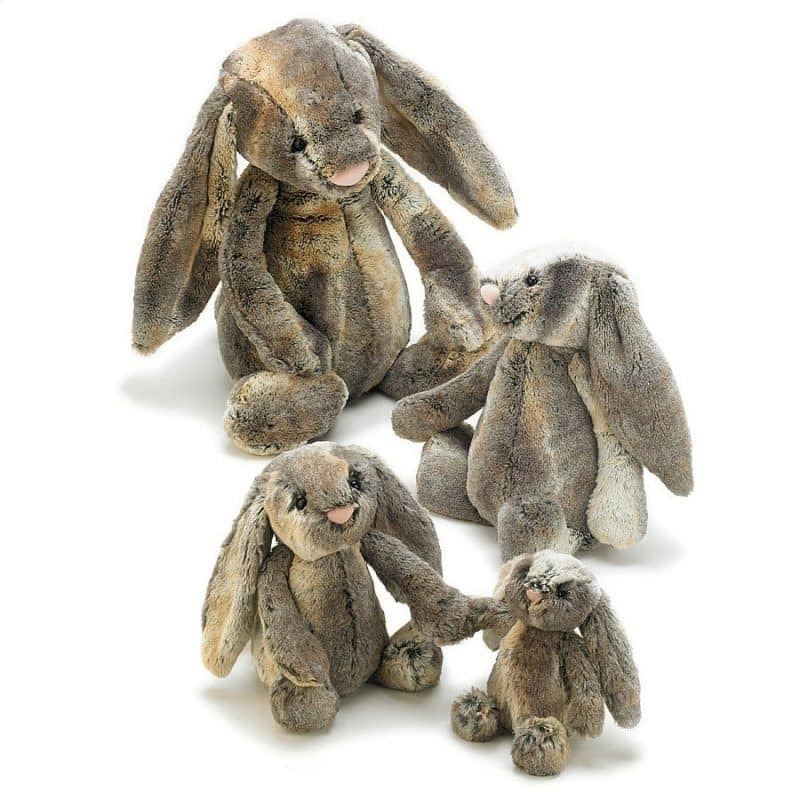 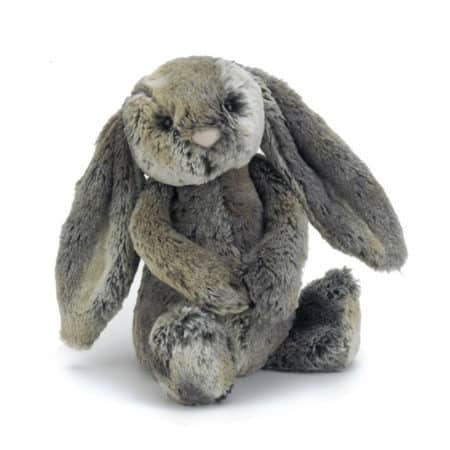 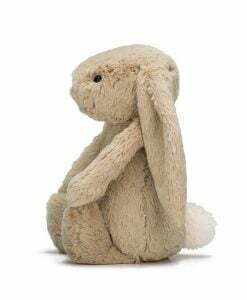 Jellycat Bashful Cottontail Bunny Small – originally from the collectable Jellycat bashful bunny range, the cottontail bunny small was so successful they decide to re-release with the main range. 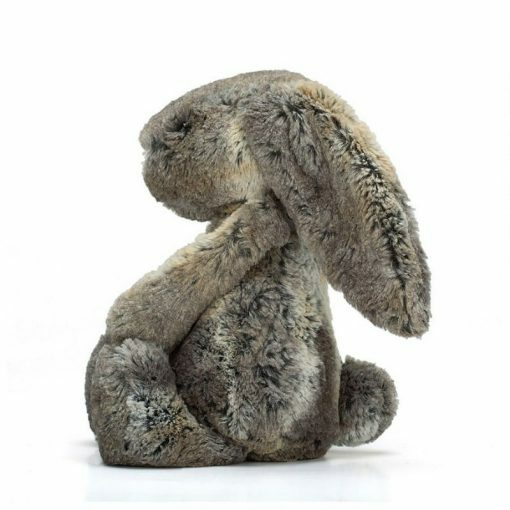 That’s got us very excited, the two tone soft fur is in the most sumptuous around, you cannot beat giving this as a gift or as a treat for yourself to add to your own collection. 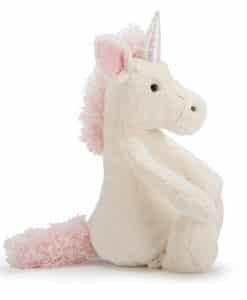 We have it in ours!